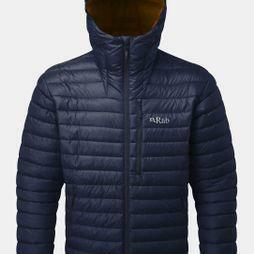 Reliable outdoor kit is key for any outdoor lover in helping you focus on performance. 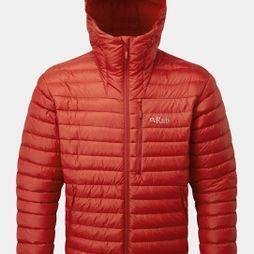 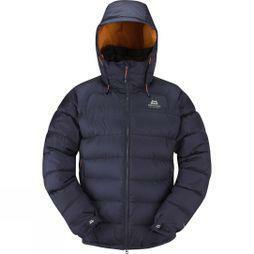 Our practical men’s down jacket are no exception. 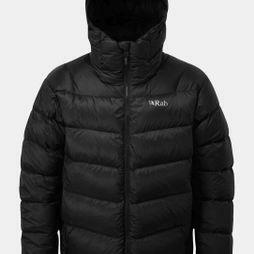 A down jacket is a key piece of kit when tackling colder climates outdoors, as they provide extra insulation and layering to keep you warm for longer. 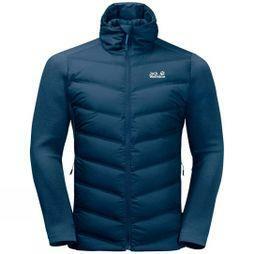 Explore our range and find the perfect outdoor jacket for you. 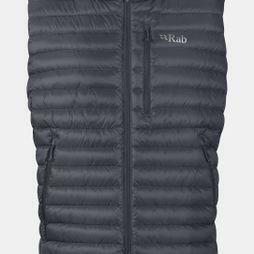 Throughout the items on offer you’ll find lightweight down jackets, which are ideal for extra insulation when worn with laters during cooler climes. 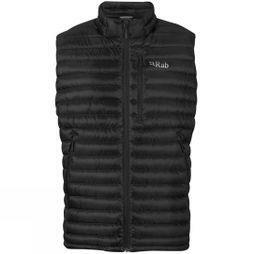 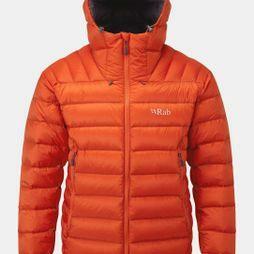 Discover sleeveless jackets and even down jackets with hoods, which are lightweight and easy to pack away for travel. Browse our selection of men’s down jackets today and find yourself that item to see you through your outdoor adventures.